At Frisch's Big Boy restaurants Good Fun happens over Great Food served by Friendly Faces. To make that happen we pride ourselves on being the best place to work, eat and own. At the Frisch's Restaurant Support Center (RSC) – in Cincinnati, OH, our number one priority is to make the lives of our restaurant teams the best they can be. Add to that our deep commitment to community and quality and you will see we have a winning recipe for successful careers. From accounting to systems management we have opportunities for you to join our team. At Frisch's we pride ourselves on providing opportunity and advancement. 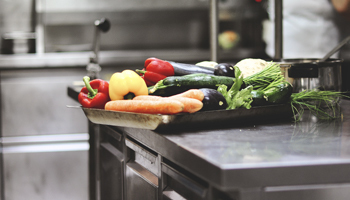 Whether you are looking for a career in the Kitchen, as a Service Team Member or in Restaurant Management, the Frisch's experience is equal parts service, food and fun and may be just the place you are looking for. 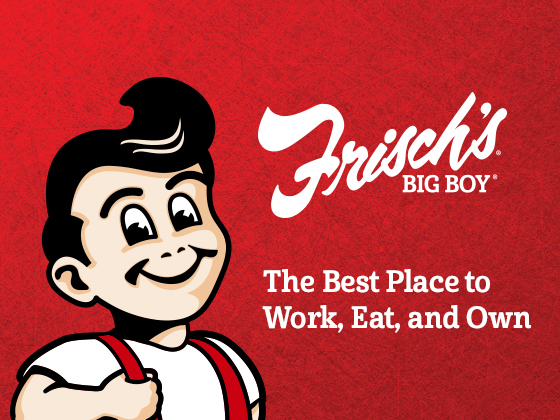 For over 70 years Frisch's Kitchen-Commissary has created and produced some of our brand's most beloved recipes. 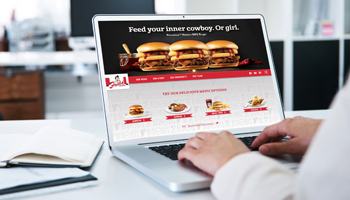 From baking to delivery, Frisch's Kitchen and the team that works there is a key ingredient to the company's enduring success.